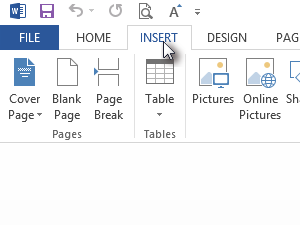 Open new document and click INSERT. 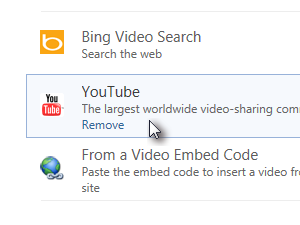 In new Window select from where you want to insert Video. 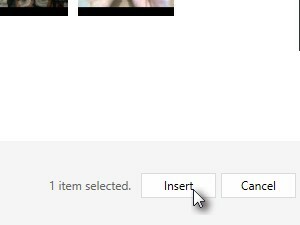 In input field enter text to find video you want. The result shows up. 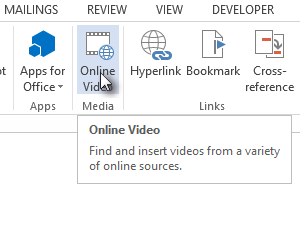 Select video you want to add to your document. 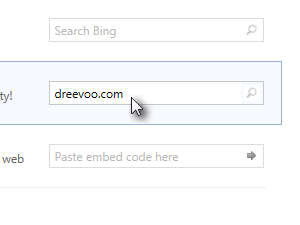 You can also resize or move it on the document. 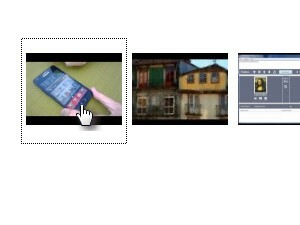 You can also rotate it.